It's shoes galore in today's video! 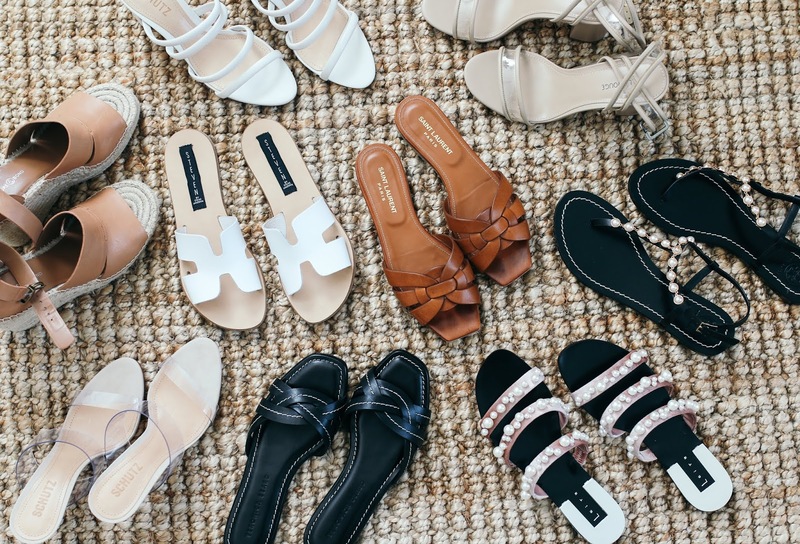 All my recent spring shoe purchases along with some old favorites that are back in stock this year. Enjoy and don't forget to subscribe. Shop the Shopbop sale here!